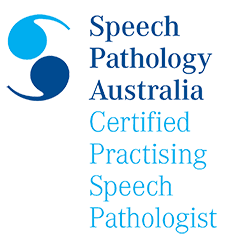 Welcome to Chanelle Buck Speech Pathology Services/Mobile Speech Pathology Brisbane. Our mobile service was established to allow us to provide individuals requiring therapy to receive a high quality therapy service from a caring speech pathologist in an environment familiar, comfortable and best suited to your family’s needs (e.g. your home, your child’s day care or kindergarten centre, aged care facility). Chanelle’s diverse level of experience has been gained over eleven years as a certified practising speech pathologist in the public health and private health systems. More than half this time was spent as a Senior Speech Pathologist in rural hospitals and surrounding communities. 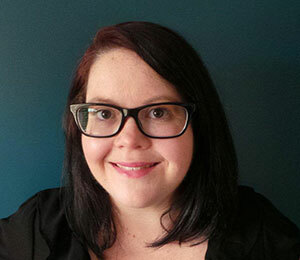 Having successfully managed a caseload involving services for paediatric and adult clients in rural hospitals, aged care facilities and indigenous communities, Chanelle currently offers her services in Brisbane and surrounding areas. During her time in the public health system, Chanelle enjoyed the opportunity to be a Clinical Educator for University of Queensland undergraduates and a mentor to new graduates. Chanelle is a member of Speech Pathology Australia and participates in the Professional Self Regulation (PSR) program. This program ensures that Chanelle continues to refresh her knowledge of best evidence-based practice. Chanelle is registered as a Medicare provider, a Department of Veterans’ Affairs (DVA) contracted Speech Pathologist and is recognised by Private Health Care Funds. Chanelle holds a current Blue Card. Having attended workshops and obtained certificates in the programs and techniques listed below, Chanelle enjoys providing a caring, compassionate service to her clients. Chanelle is a member of St Margaret’s Anglican Girl’s School ‘Old Girls Association’ and is a member of the Alumni of The University of Queensland.